I don’t know about you, but I am all about Christmas right now! 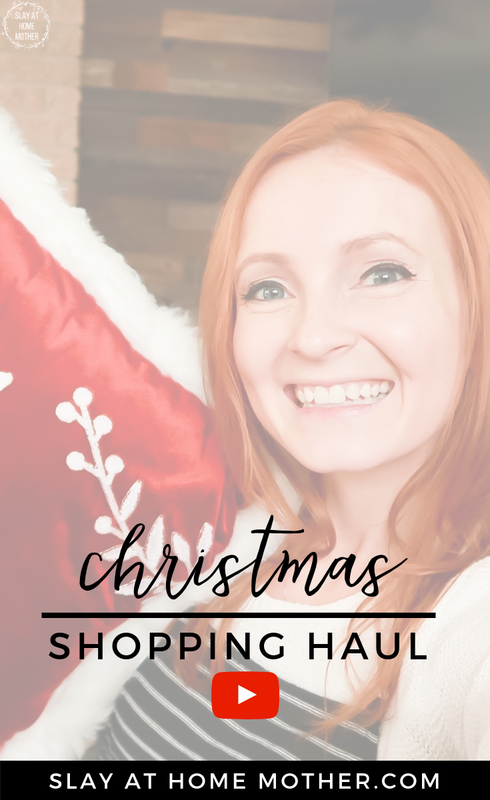 I recently went shopping for #allthingsChristmas, and wanted to share our shopping haul and the store selection with my wonderful readers because I know so many of you are huge fans of one of my favorite stores ever, Christmas Tree Shops andThat! Now, let’s chat for a minute. Because I can already see your eyeballs rolling to the back of your head with a huuuuge sigh of disappointment, and I think we need to talk if we’re going to stay friends. I decorate for Christmas early. 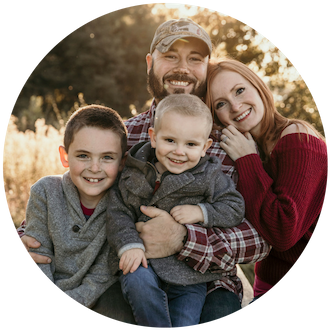 Don’t get me wrong, I loooove Thanksgiving – there’s an abundance of laughter and food (and I mean, what’s better than that?! 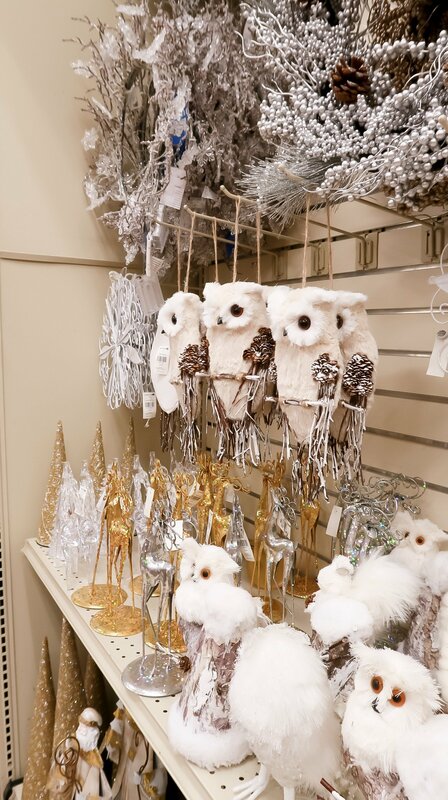 ), but I usually skip straight from my Halloween decor to Christmas decor. And I know that most people think that’s just wrong – trust me, confirmed that with you guys on one of my recent Instagram stories with a poll! At one point, as many as 18% of my poll voters were with me in decorating for Christmas early, but that number quickly shrank down to a mere 5%. I guess I’m one of the 5%! I say, to each their own. 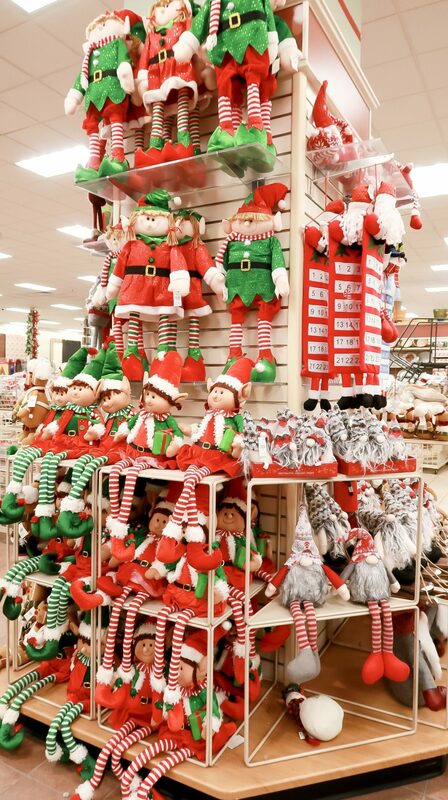 I love Christmas decor! And I think half of my Halloween decor has some serious fall flare to it anyways (check out my Halloween decor post I did with Christmas Tree Shops andThat! HERE), so it isn’t like I’m missing out! Anyways, now that we’ve got all of that bag juju out of the air (hopefully), I’m ready to share my recent Christmas Shopping Haul with you guys. P.S. There’s a video from my YouTube channel at the bottom if you’re more of a visual person – nothing wrong with that! 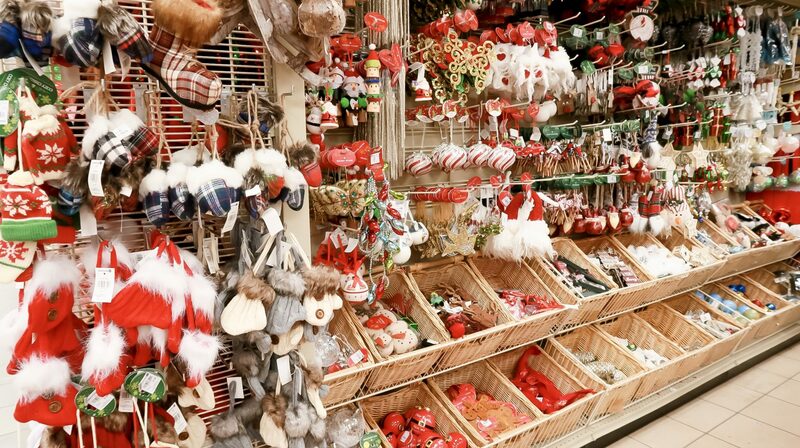 This *particular* post isn’t sponsored by Christmas Tree Shops, however my ‘Decorate With Me’ Christmas post (coming soon!) will be. I’ll link to that here once it’s live! 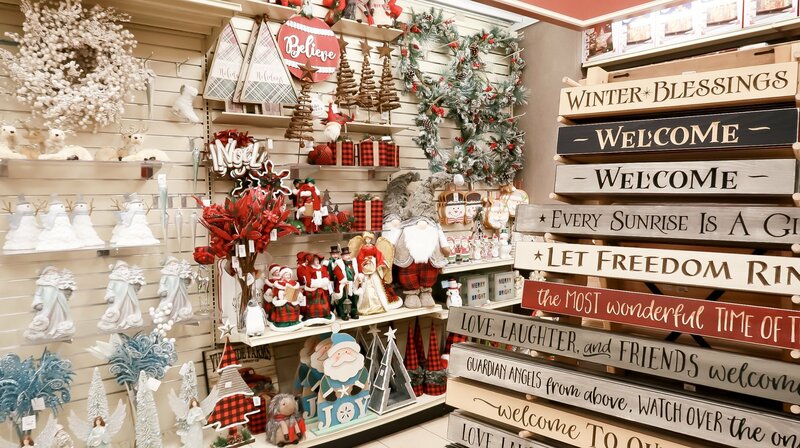 Christmas Tree Shops recently released a collection called The Grainhouse, which features some really cute farmhouse-inspired decor and furniture items. 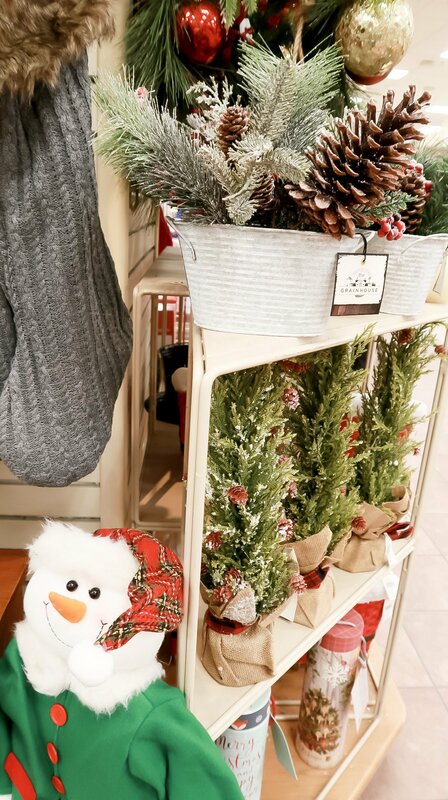 And it looks like they are releasing some holiday Grainhouse decor as well! 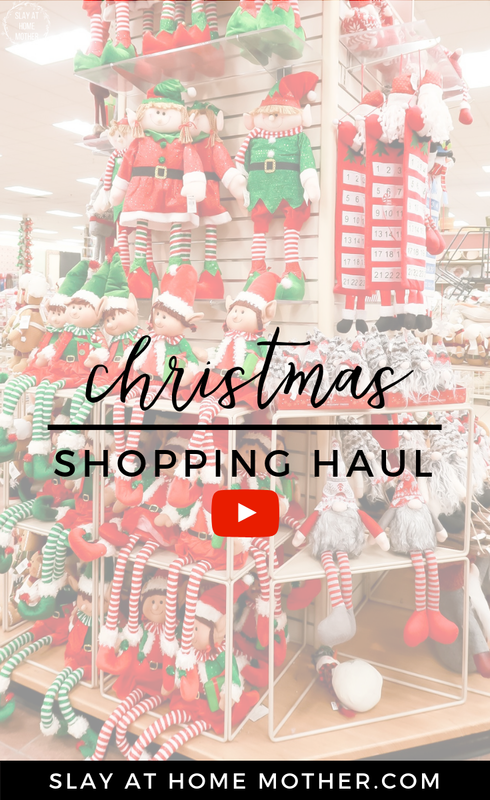 To see everything we got, check out my Youtube video where I walk you through the store, and show you everything we purchased for this holiday season! Thanks so much for reading. 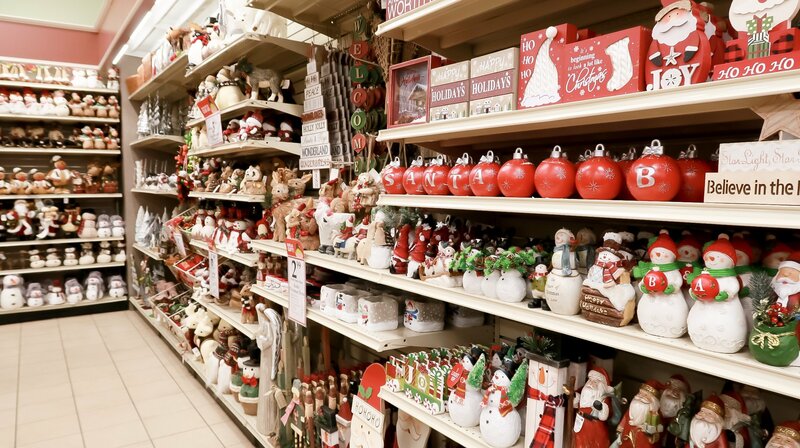 Tell me in the comments below what you loved, and if you decorate for Christmas early or wait until after Thanksgiving! thank you! 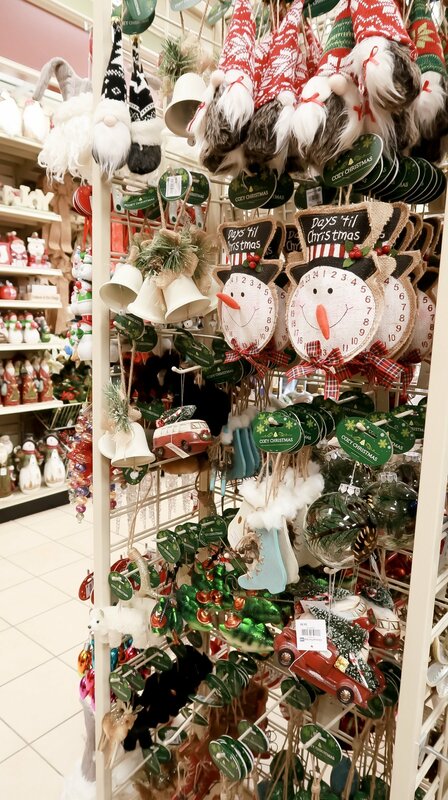 It’s truly a Christmas wonderland in that store – I always cheer right up when I walk in :). 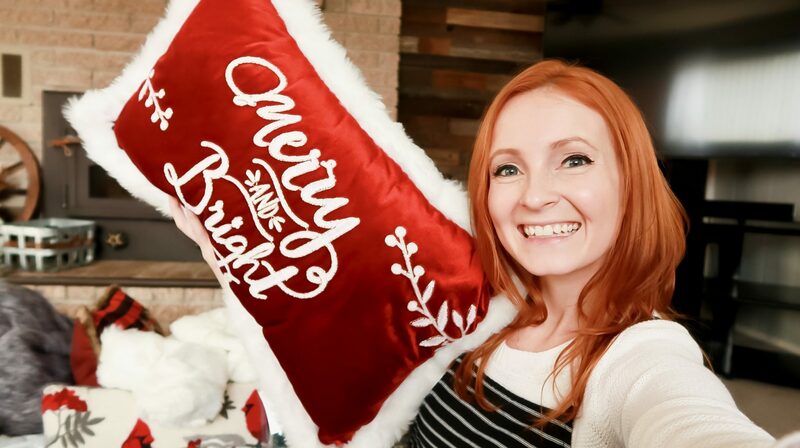 I’ll admit I am not ready for Christmas decorating yet…until I saw this post! Now I’m feeling it! haha, yay! Thanks so much for reading, Jen! 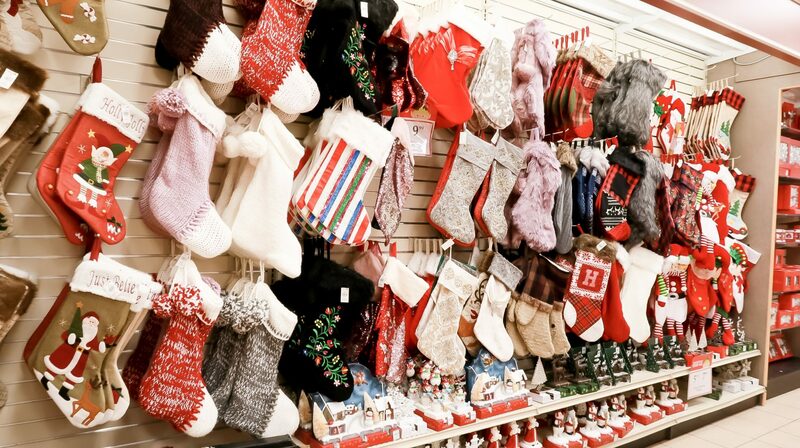 Since Thanksgiving is my absolute favorite holiday I always wait until after to decorate for Christmas. BUT these photos (and the early snow in Minneapolis) makes me think I might decorate earlier this year! haha, I respect that! We had some early snow this year too! 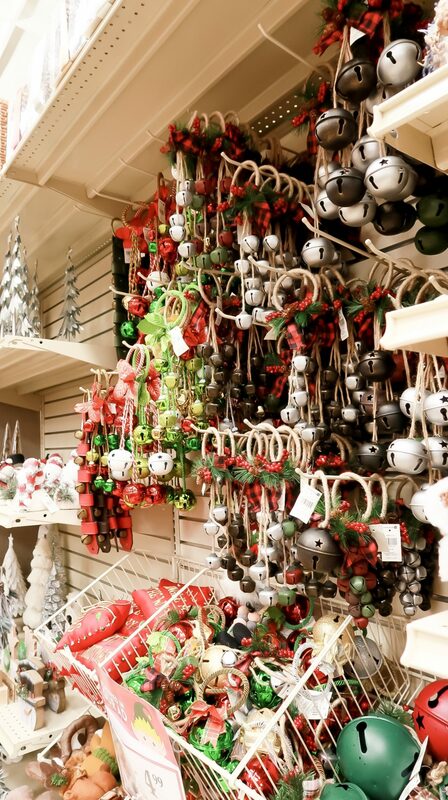 This is going to sound crazy but I never think to shop at the Christmas Tree Shops for decor. I will have to check it out this year! I know the prices are great! Really?! 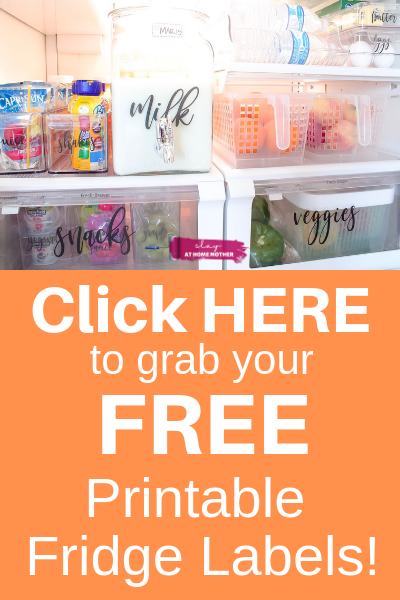 I loooove going there for just about any holiday, and when I want to refresh a space. Especially when I get one of their awesome 20% off entire purchase coupons 😉 let me know what you find this year! Oh my goodness, I’d be like a kid in a candy store there!